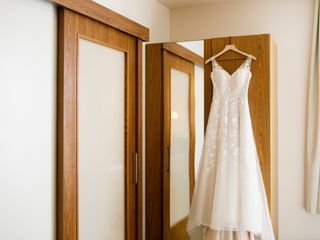 Looking through reception venues can be a difficult task. Ideally, you want a place with beautiful scenery, a great staff, and amazing food. 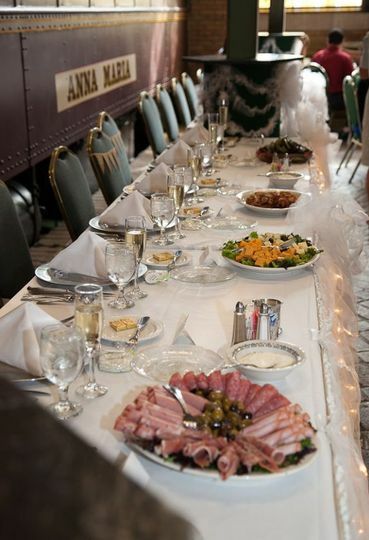 That's why couples looking for wedding reception venues end their search at DiSalvo's Station. 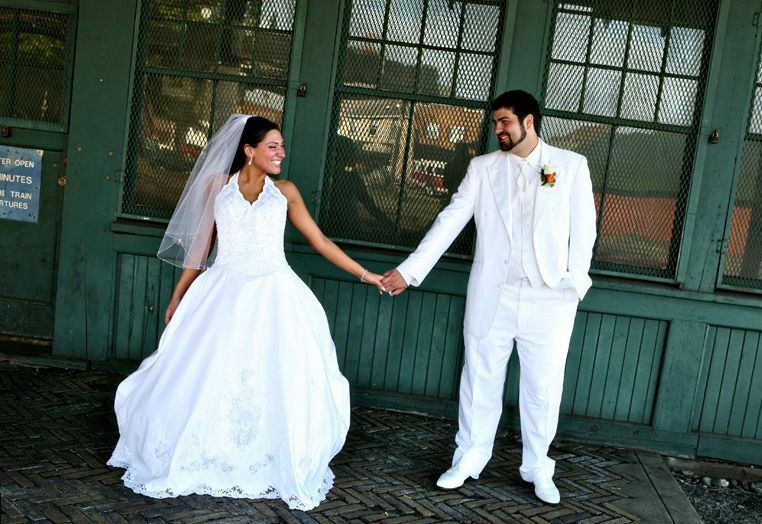 Since opening our doors in 1990, we've helped countless newlyweds put on unforgettable events. Patrons love our award-winning Italian cuisine. Our rates are surprisingly competitive, and we'll give you an unequaled experience. 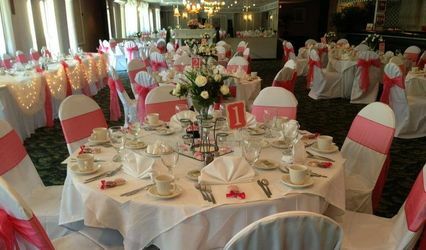 Whether you need a place to host your reception, or a place where you also need to host your ceremony, you can trust us to accommodate your needs. Beautiful venue, amazing staff, affordable price! 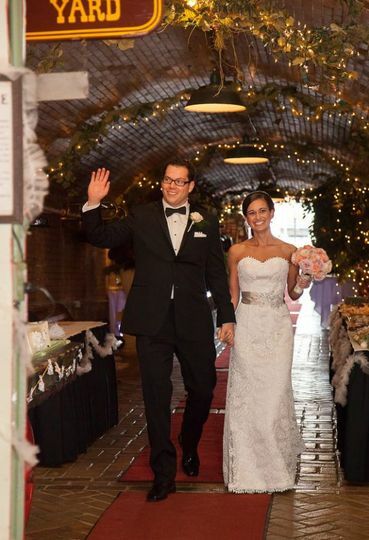 The second we walked into DiSalvo's, we knew we were going to have our wedding reception there. First of all, Mike (the event coordinator) is AMAZING. 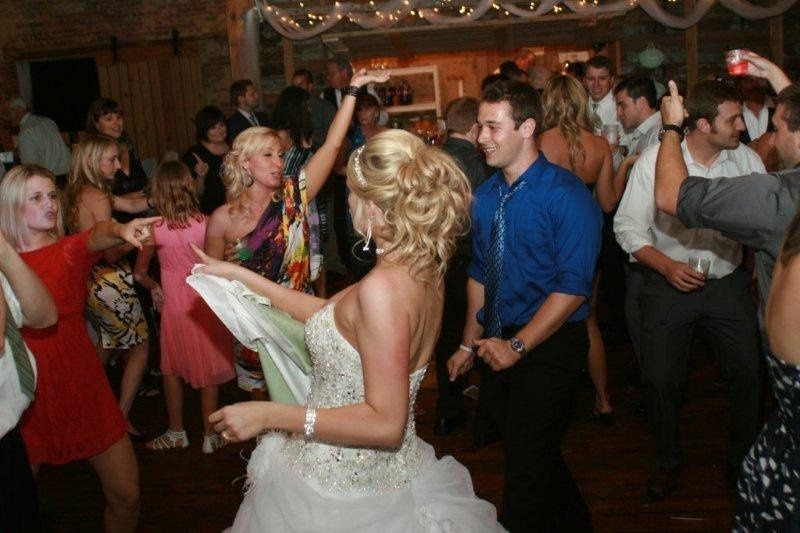 If you have your wedding there, Mike truly goes above and beyond for you. He was in constant communication with us in the months leading up to our wedding, he answered all our questions promptly and thoroughly (even on Sunday nights at 11pm! ), and was always very kind and patient with us and our families. Whenever we went in for meetings, our tasting, and to set up, Mike was always there and Joey (the owner) checked in on us and treated us so well. The staff is also incredibly kind and helpful. We cannot say enough good things about the people at DiSalvo's! We rented out the whole restaurant for our December wedding, and found we didn't have to do much in the way of decorations--the whole place was already decorated for Christmas with twinkle lights everywhere. 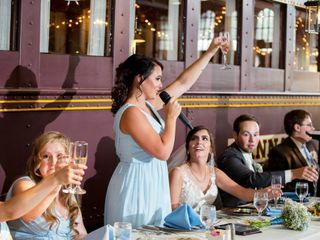 It's a unique venue with vintage character, and provided the festive, fun atmosphere we had envisioned. Since there were Christmas parties the Thursday and Friday before our wedding, all we had to do was show Mike and the staff how we wanted everything set up, and they did the rest. It really took a lot of the stress out of setting up for us. We also had a live band--Mike was so helpful ensuring that we had enough space and that everything would be set up correctly. 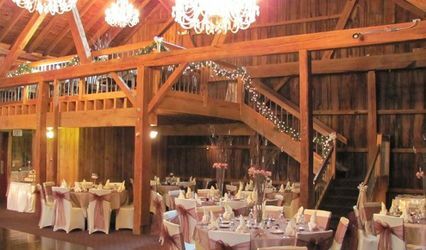 The day of the wedding, the venue looked amazing and everything went perfectly (minus the fact that we did run out of Miller Lite, but we can't fault DiSalvo's for that--our crew likes to party!). 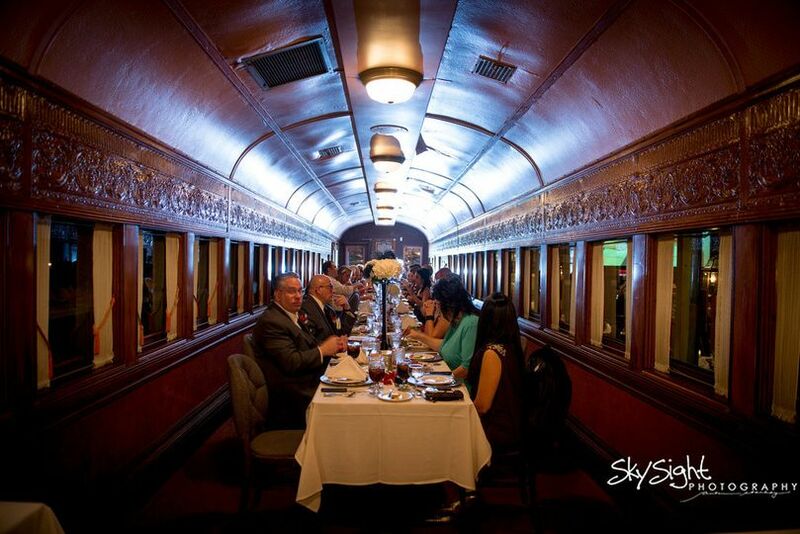 People couldn't stop talking about how good the food was, how cool the venue was, and how much fun they had! 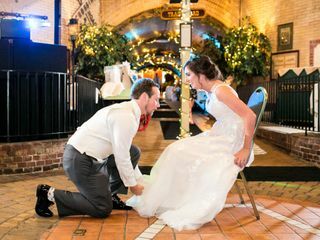 Those were the most important things to my fiancé and I in planning our wedding reception, and DiSalvo's gave that to us. 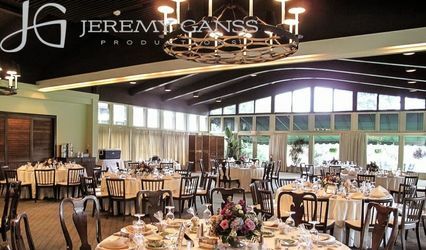 If you are looking for a unique venue with great food and people who go above and beyond for you in planning your big day, this is the place! Our experience was beyond words. The venue was magnificent. Mike was truly a blessing. He was always in touch with us via email. I live 1 hour from the venue and my daughter lives 7 hours away. We would send a question and within an hour we would have our response. He was patient and kind with every single question or concern. His staff was also amazing. Not one guest had a single complaint. The venue is breathtaking. The only decoration we needed was a centerpiece for the tables and I’m sure if we didn’t bring something, it would have been there. The food is outstanding and the price was way under some of the other venues we looked at. I could not of asked for a more calm, enjoyable evening. It was perfect in every way. 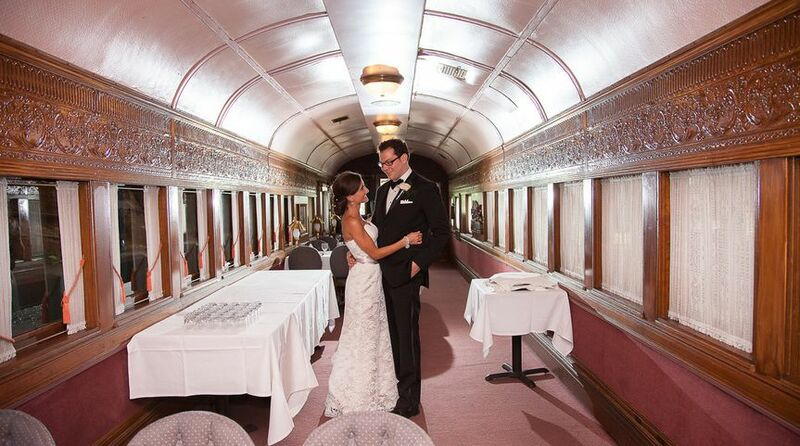 The actual ceremony took place on the back of the train...fabulous!!! 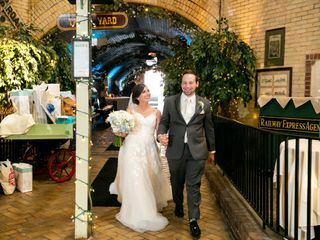 After my fiance and I got engaged in December 2017, we only visited one potential reception venue--DiSalvo's! 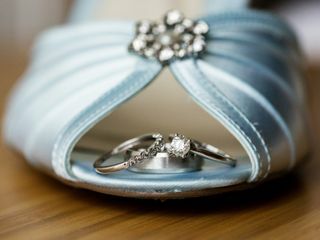 Upon stepping inside and meeting with Mike, the Wedding Coordinator, we were certain we had found "the place!" Not only is the setting beautiful, requiring only minimal outside decorations, but the food is incredible! We were shocked to discover how affordable the venue was! 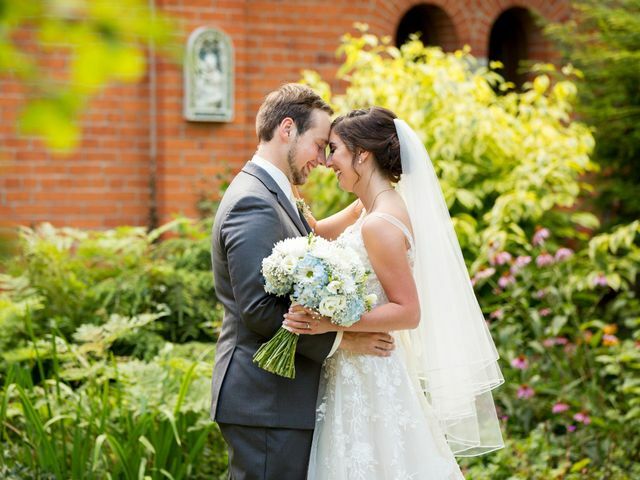 Mike was extremely accommodating and helpful--he alone is worth the cost of the venue! When we came in a few times for meals prior to the wedding, he was kind and attentive to our families, which made them so happy! He always went out of his way to come say hello, and no matter how many emails I sent with questions he answered quickly and patiently. We came to set up for the reception the Wednesday evening before, and Mike was there to assist. He made the process so smooth, and his vision for how things should be set up was incredible, too! What could have been a stressful night ended up being a lot of fun! On the day of the wedding, Mike again came through. Despite a few last minute menu change requests/cancelled guests, things were handled perfectly. Mike was patient with all guests, and helped ease tensions when we were late coming from photos off-site for the start of the reception. We believe we were provided a few extra food items in the cocktail hour, too, as a result, which is also amazing! Further, because we had so many out of town guests Mike asked his staff to set up the cookie table for us, which is not normally included, and restocked it throughout the reception. Staff also helped with cleanup, and packed everything up for us to easily pick up the next day. 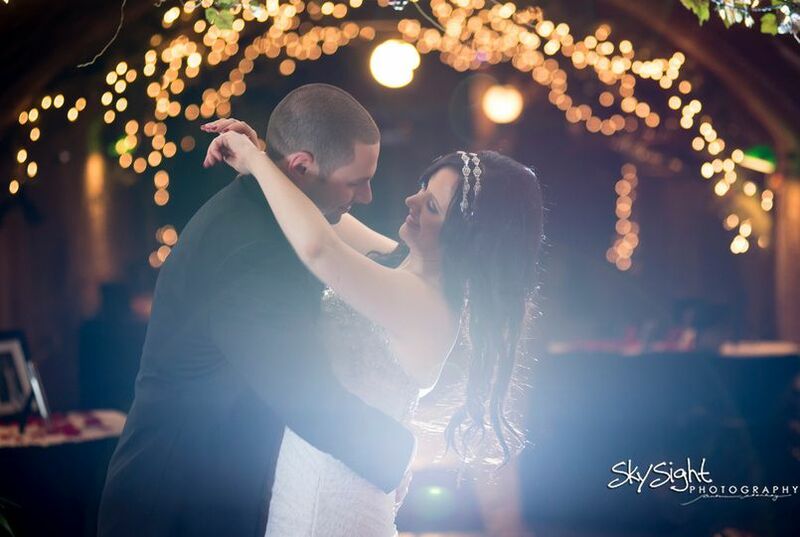 I am thrilled that we chose DiSalvo's--Mike truly made our day special, and I will never forget it. I will recommend them to everyone I know looking for a wedding venue, and look forward to many meals in the restaurant in the future! 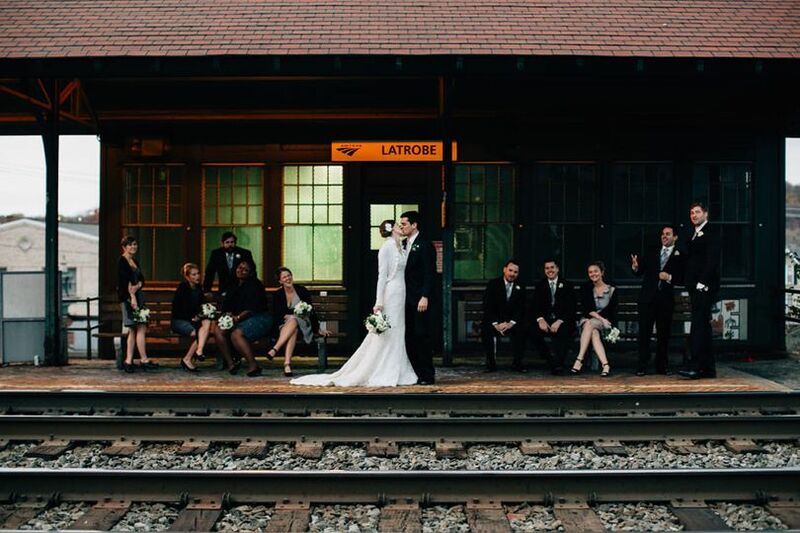 I have worked at DiSalvo&apos;s Train Station many times. The staff and the Manger Mike is great to work with and take the best of care of there clients for any Event. 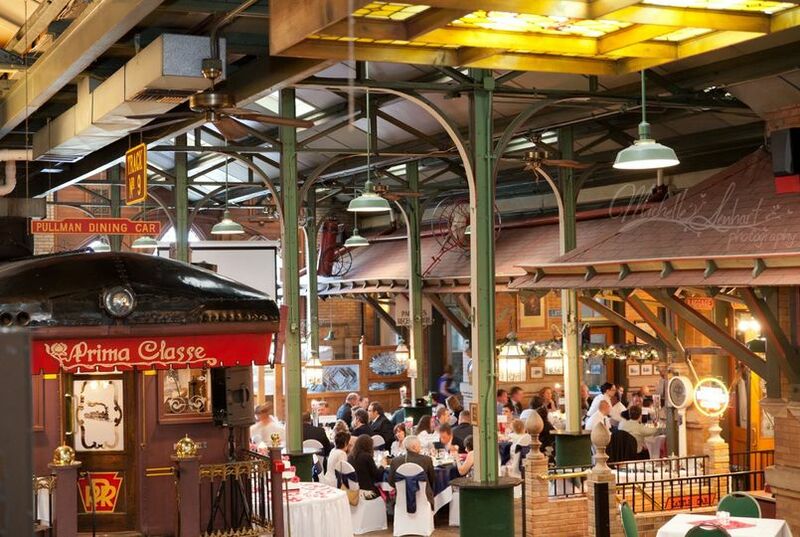 The food has always been very good and the train station is like no other venue. I have always enjoyed working at DiSalvos and have had many great events happen there.